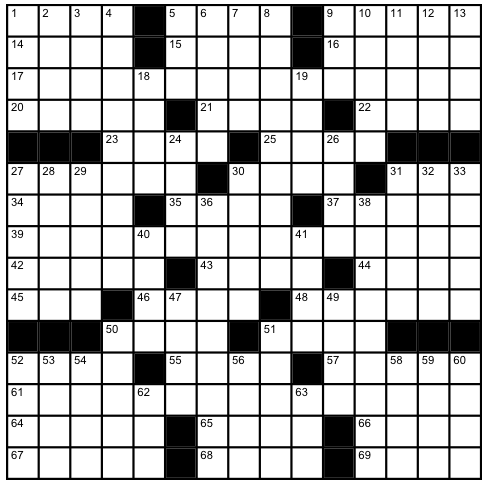 One of the regular features at “Value Over Replacement Grit” is a baseball-themed crossword puzzle. I’ve created one especially for the blogathon, and hope you enjoy it! The answer key will be put up tomorrow at 9 AM. 55. “Mi chiamano Mimi,” e.g. Diane Firstman wanted to be the first female general manager in the Majors, but a degree in Athletic Administration and an internship with the Elias Sports Bureau didn’t bear fruit. So, she toils by day as a data analyst for the City of New York, crunching large data sets and using SPSS and Excel. She was the first “fan” to start a blog over at MLB.COM in 2005, and her “Diamonds are for Humor” was voted “Best Comedic Blog” that year. More recently, she contributed quirky stories and analysis to the “Humbug Journal” blog at Baseball Toaster, had an essay included in the “Lasting Yankee Stadium Memories” anthology, and offered game recaps and offbeat statistical analysis at the “Bronx Banter” site. Her “Value Over Replacement Grit” has been going strong since April 2011, and is part of ESPN’s “Sweet Spot” network of baseball blogs. She has also written for ESPN.com and the Village Voice. This entry was posted in Baseball, Blogathon, MLB and tagged Blogathon, Crossword, Diane Firstman by danglickman. Bookmark the permalink.